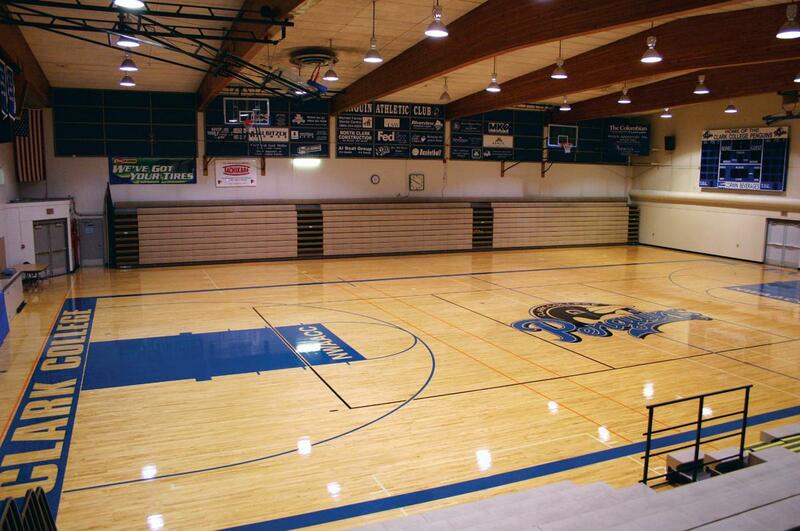 Clark College Main Campus is the perfect place to host your upcoming event! 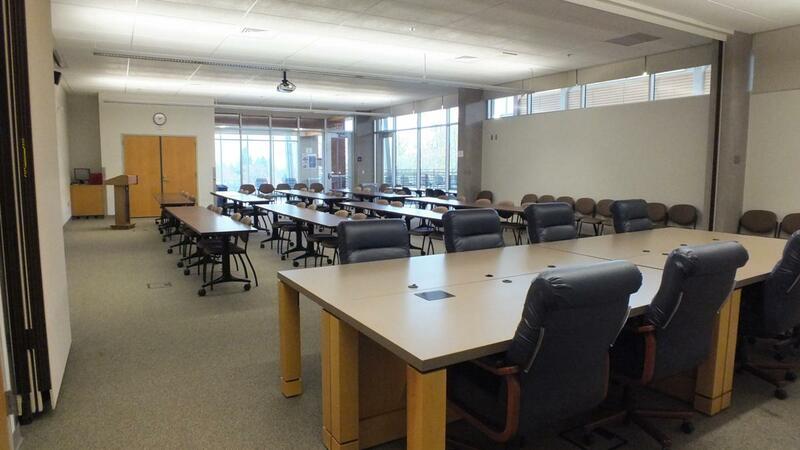 We offer a variety of services and venues that can accommodate groups up to 400. 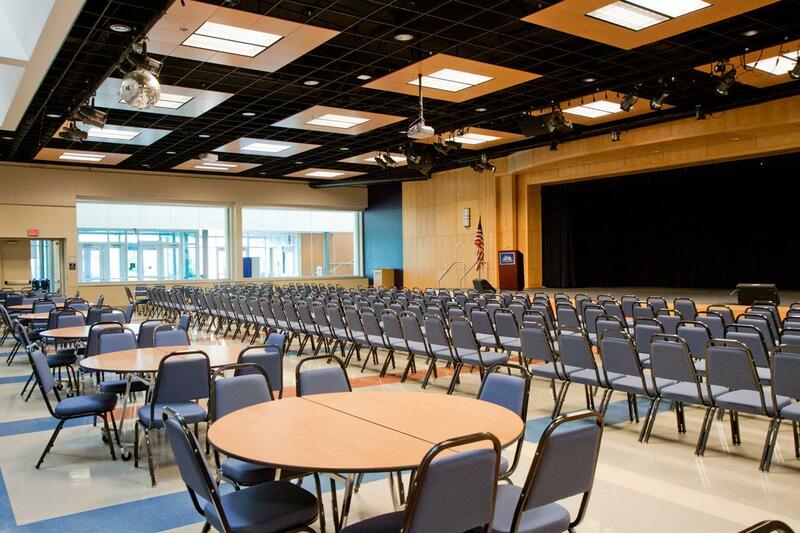 While our primary focus is dedicated to serving students, we are able to offer space rentals to the community outside of class time and on-campus events when spaces are available. 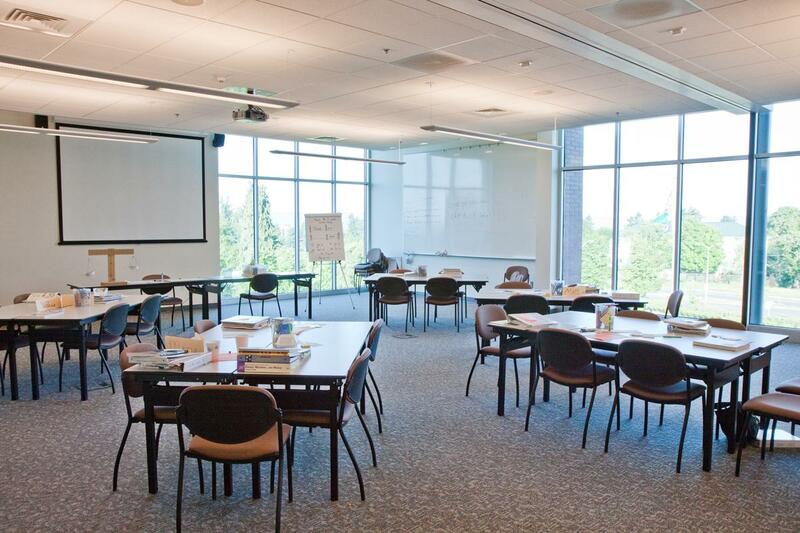 Whether you are looking for a meeting space, or a private event space, Clark College Main Campus has several options for you to choose from. Please visit the catering page for more information about, and to request, catering services for your event. 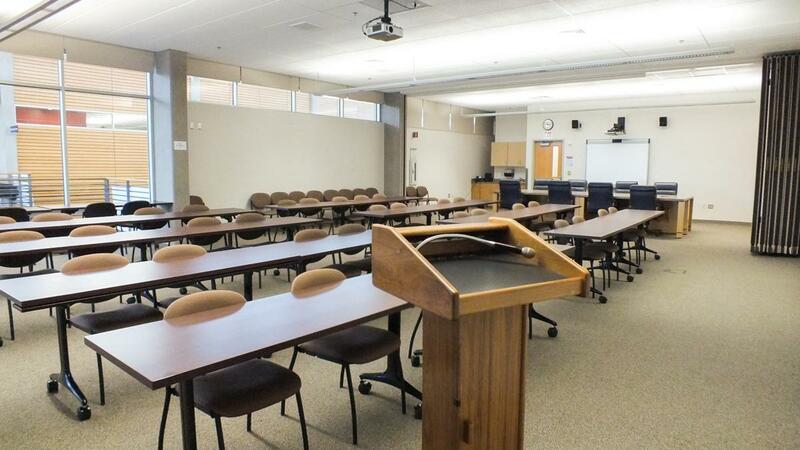 Please contact us with any questions you have and we will be happy to assist you in booking your next event.